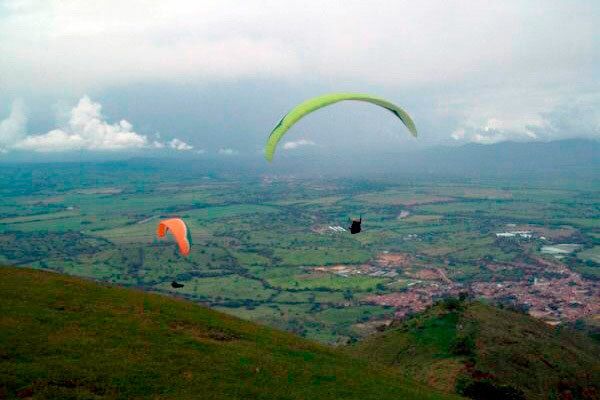 There's so much to see and do in Armenia and the Quindio region. 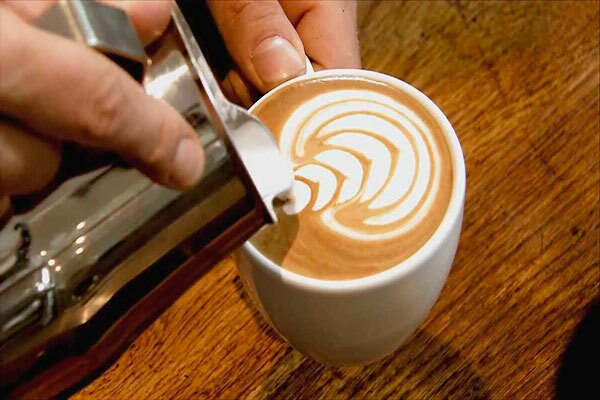 From coffee tours to the sights of the city and further afield to Salento and Filandia. 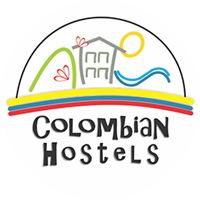 With our excellent location, these are all easy day trips from Casa Quimbaya Backpackers Hostel. 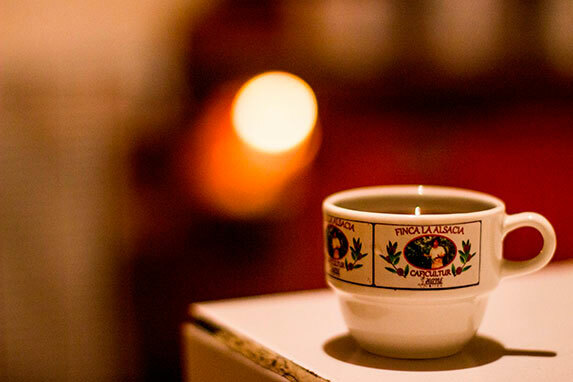 Enjoy some of the best coffee of Colombia among local coffee growing families who work every day for excellence served in cup. 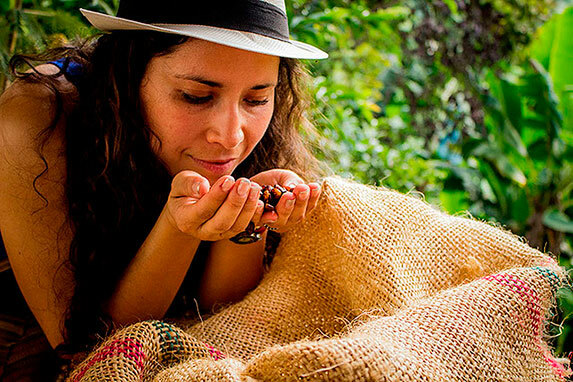 Live the experience of knowing how to produce coffee in Quindío. 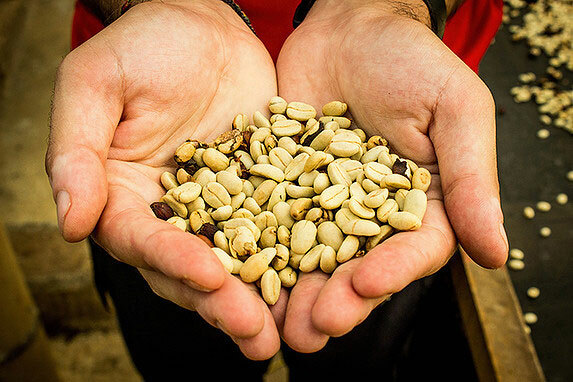 At the family owned La Alsacia Coffee Farm, located in Vereda Palonegro of Buenavista, you can inspect the quality of the coffee beans, participate in roasting and grinding and prepare your own coffee using beans harvested in the estate. 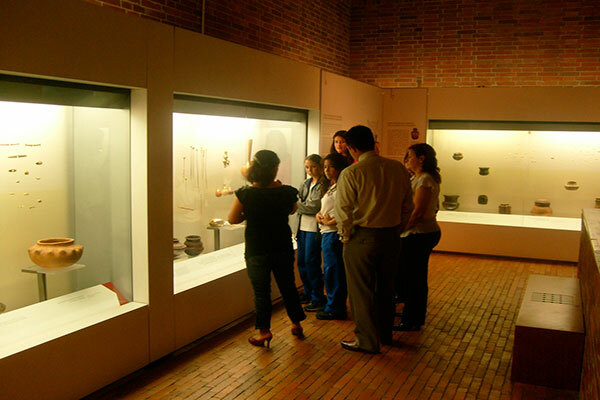 You can also learn about the customs of the local families and enjoy the facilities of the farm. 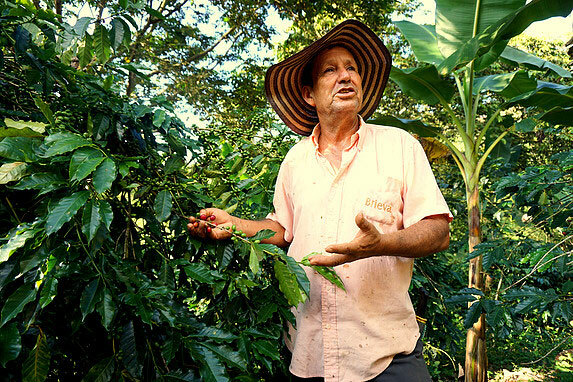 Natural: River, streams, mountains, bamboo forests, coffee and banana plantations, fruits and ornamental trees of various sizes, shapes and colors are characteristic expressions of the coffee growing landscape. 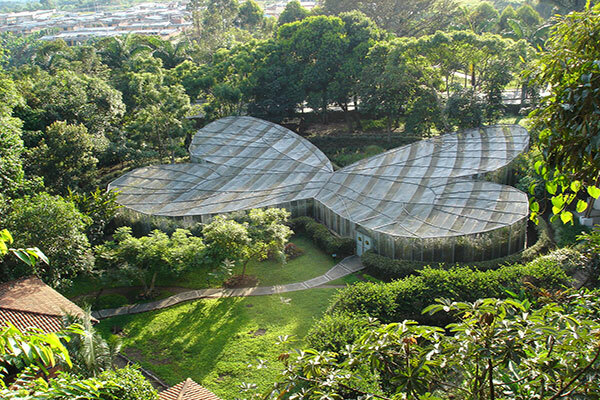 Witness the diversity of birds, insects and small creatures that make our production system sustainable. 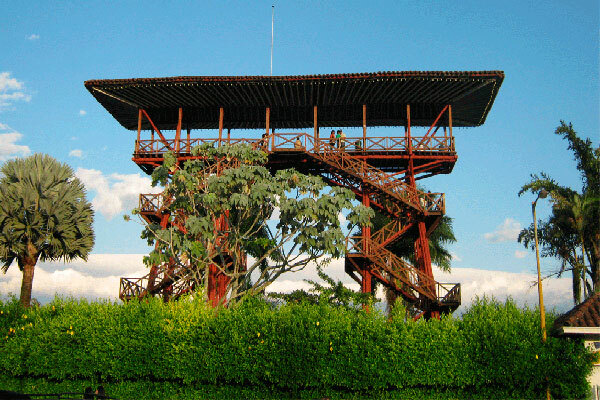 Cultural: The customs of the peasants and their ways of living with nature expressed in their homes. How to produce their own food, educate their families, advance their crops and other ways to produce and exchange their products, in addition to it's culture expressed in words and sayings and their artistic and spiritual expressions. Gastronomy: Depending on the timing of the tour it will include lunch or dinner and a snack. 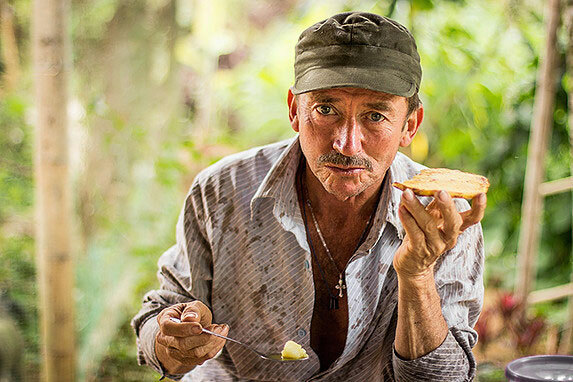 The dishes offered are part of the traditional cuisine and served in the style of the rural population. Eat together with family members and farm workers. 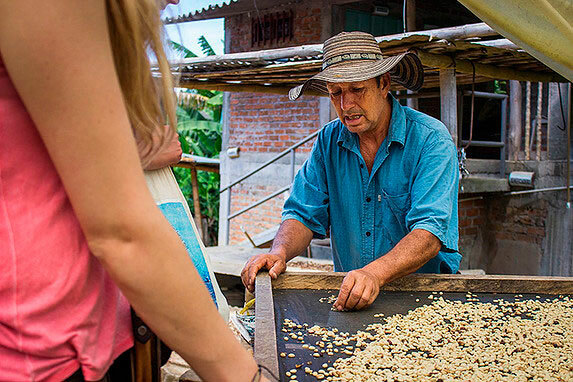 Experience the coffee culture of Quindio, Colombia. 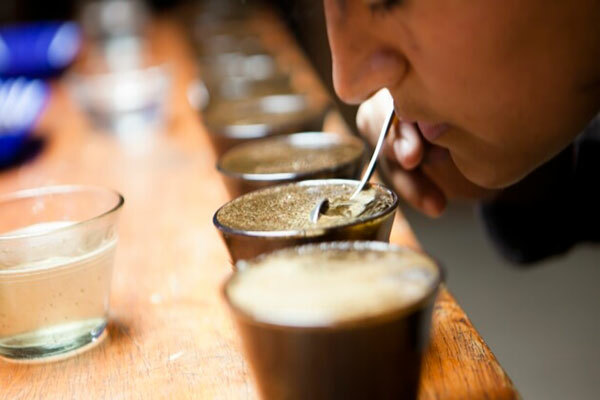 You will have the privilege of witnessing the selection and drying processes, and finally, tasting the best coffee in the world, Coffee Hane. 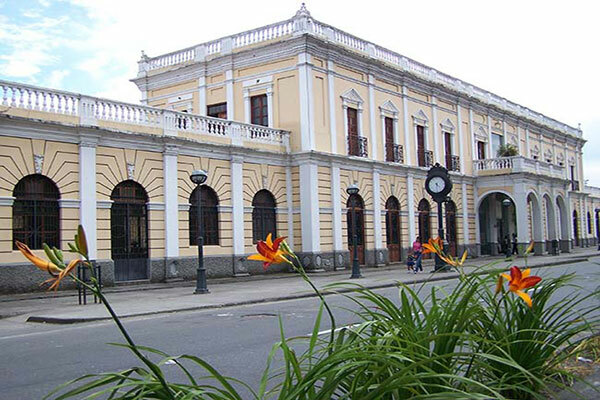 The tour begins in the main square of Buenavista. 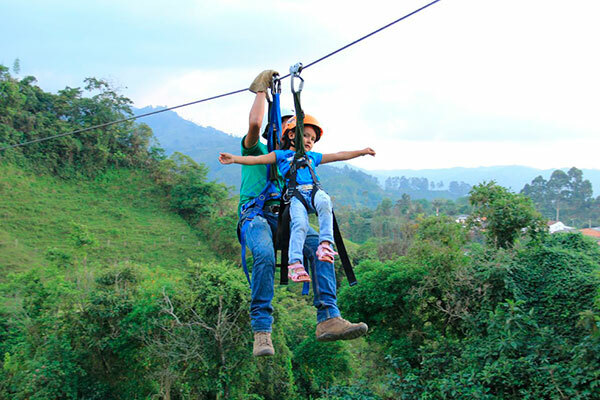 From there you will head to the family owned coffee farm, La Alsacia. 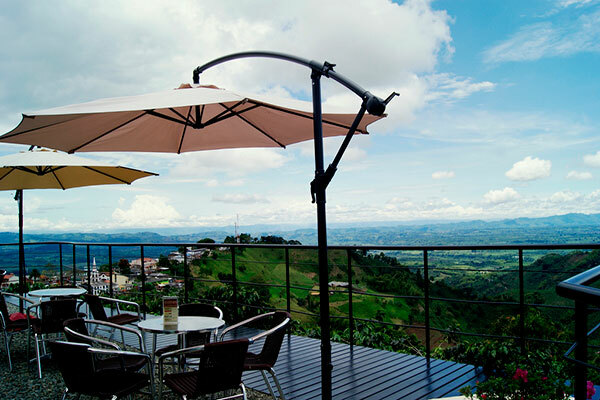 The farm is an ideal place to enjoy coffee plantations and fruit trees. 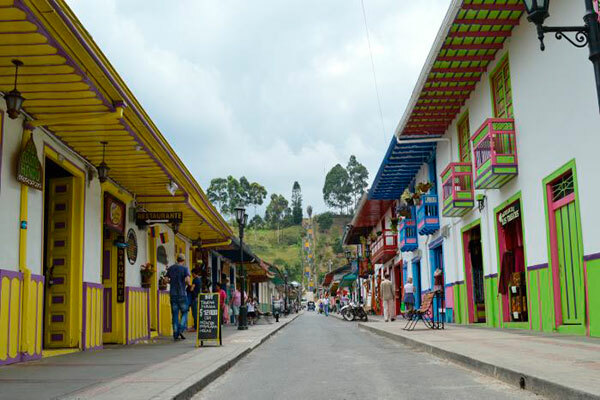 From here you will see how the small town of Buenavista lives up to its name, with breathtaking views across the region. Every day at 8am or 2pm. Start point: Buenavista main square. 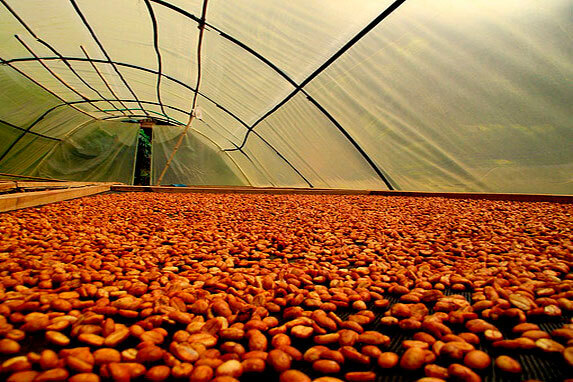 Destination: La Alsacia Coffee Farm. 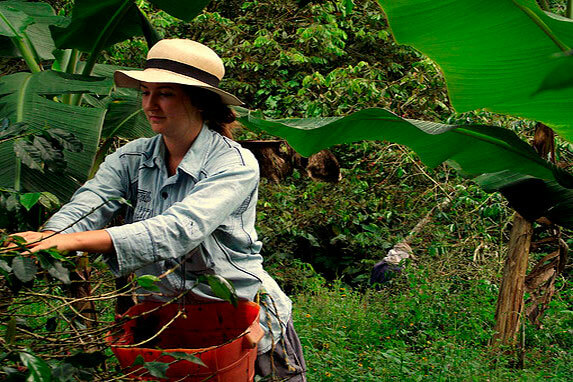 Included: Complete tour around the farm and coffee plantations, welcome coffee cup, juice, lunch or dinner. Cost: 30.000 COP (transport not included).